Façade Pattern which is a Gang of Four's structural pattern helps solve the problem of providing a simple interface to a complex system. It can provide an entry point to multiple environments from the top level. 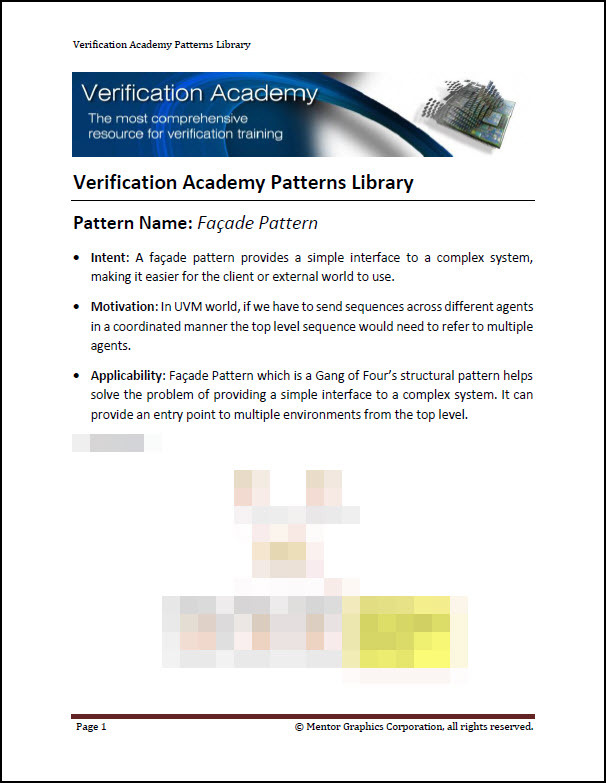 To view the entire Façade Pattern, please login with your Verification Academy Full Access account.